A lot of people who pay attention to me know that I am all about using storytelling as a marketing strategy for achieving business results. Stories are the currencies of conversations, and they appeal to people’s emotions. Therefore, if you want to persuade someone to do something, tell a story. To eradicate any potential confusion however, I am not talking about the fictional tales that start with once upon a time or “crick crack”. Instead, I am referring to the way you shape your narrative to influence and appeal to others. 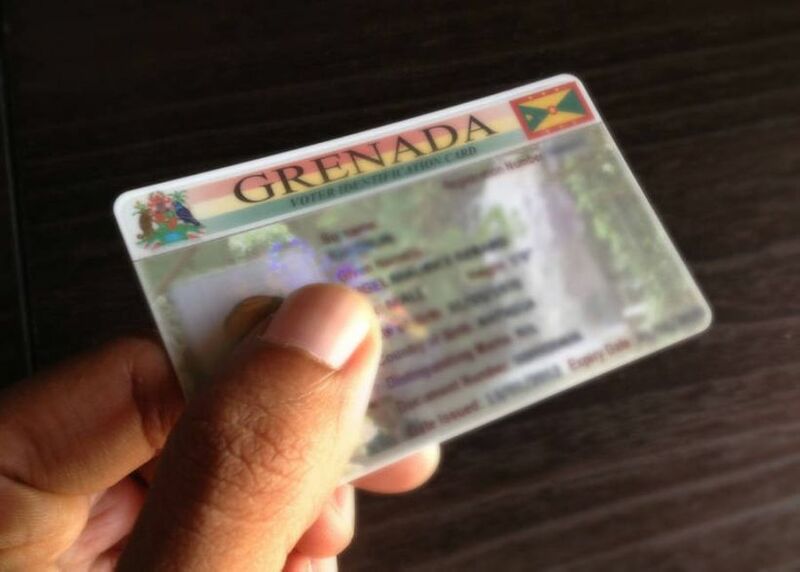 Election in my home country Grenada is constitutionally due in one year. In reality however, it can be called at any time. The two main parties are the New National Party (NNP), which currently makes up the government, and the National Democratic Congress (NDC). As a digital media strategist, I am a bit disappointed with the narrative both parties have been constructing on social media. To me, managing a political campaign is like running a start-up, so you will get traction based on the story you tell. Therefore, stories told to a national audience, which focus on broad party policies, should differ from the ones expressed to local constituencies. When speaking to constituents on a one on one basis, they are more concerned about how politicians are going to alleviate their pains. They want to know what their potential representatives will do for them. In many cases, the question becomes, how will candidates address people’s varying needs when their constituencies are so different? From observation however, because Grenadian politicians generally lack proper story telling skills, when addressing individual concerns, they make a huge mistake. Their responses are too general. They sometimes tell individuals to read their manifesto that indicate the agenda for the next 20 years, or they talk about big policy items that do not connect individually with voters. Therefore, politicians should attempt to master the art of storytelling for specific settings. There are stern supporters of NNP and NDC. Nothing you can do or say will change their minds on how they will vote. However, people who are neither NNP nor NDC or weak supporters of either party that can be easily swayed if candidates grasp the concept of proper storytelling exist. As seen in the most recent U.S. election, persons on the fence could determine the outcome of an election. Many voters were neither strong Trump nor Clinton supporters. They were not at rallies or posting online. However, Trump’s unorthodox message against the political establishment resonated with them, and it was a major reason why he won. His victory proved that a carefully crafted story can give a political edge. So, for political parties in Grenada, how do you tell compelling stories to potential election swingers to get them to on your side? How do you communicate with them? What words and mediums do you use? I believe social media, and in particular Facebook, will be a huge determining factor in the outcome of the next election. Therefore, political parties will need to understand Facebook and its nuances. They will also need to comprehend how to craft stories that will have the biggest impact on Facebook’s platform. For instance, a video made for a TV ad is different than one you should post on Facebook to get proper traction. Also, every social media platform varies. People are in a different mindset when they are on Facebook as compared to Instagram or Twitter. Consequently, political parties must understand the context of each platform to “storytell” accordingly. I am not proposing to have all the answers here, but I know that the current narrative some political activists construct online will cost them the next general election. Accusing people of being stupid because they do not support your party will lose you the election. Incomprehensible polices presented to the common man will lose you the election. Fortunately, there is still time to make compelling stories by properly utilizing social media. I am will keep monitoring the stories being told on Facebook, and after the election, I will write another post as a follow-up. Somehow I believe history will prove me right. Until then, hasta la vista!